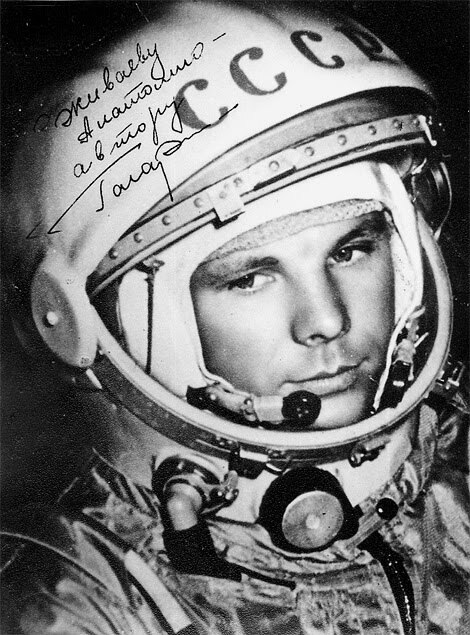 Fifty years ago today, on 12 April 1961, Yuri Gagarin became the first human being to orbit the earth, in what was surely one of the great technological leaps forward of human history; but I also recall a remark by one of Aldous Huxley’s utopians in Island just one year later, who firmly declares that his society ‘has not the slightest desire to land on the backside of the moon’ (ch.13). There are advanced 'force-vehicles’ in William Morris’s News from Nowhere, but they only travel horizontally (up the river Thames) and not vertically (into space). The Western utopian tradition has been fissured from its very origins by a split between low-tech utopias of ecological sustainability, like the founding text of the genre, Thomas More’s Utopia (1516), and high-tech utopias of endless scientific advance, like Francis Bacon’s fragmentary New Atlantis of 1627 (which has its own dreams of flight, if not quite of space flight). The Thomas More tradition has assumed that human desires can be simplified down to a decent minimum; the Francis Bacon counter-line assumes the infinite expansibility of our desires, which only a vigorous science could possibly satisfy. Edward Bellamy’s Looking Backward is a powerful late nineteenth-century restatement of the high-tech tradition, of which News from Nowhere is then the angry repudiation and ecological mirror-image. But we today shall surely want to get beyond this split, this T.S. Eliot-style ‘dissociation of sensibility’ at the very core of the utopian tradition. Green utopias are always immensely appealing, but a genuinely cooperative human society will in my view want to spend at least some of its physical and intellectual energies launching its Morrisian ‘force-vehicles’ vertically as well as horizontally. Yuri Gagarin’s extraordinary feat in 1961 was totally caught up in Cold War ideology; and only a utopian society could afford to be genuinely and disinterestedly curious about the wider universe beyond itself.